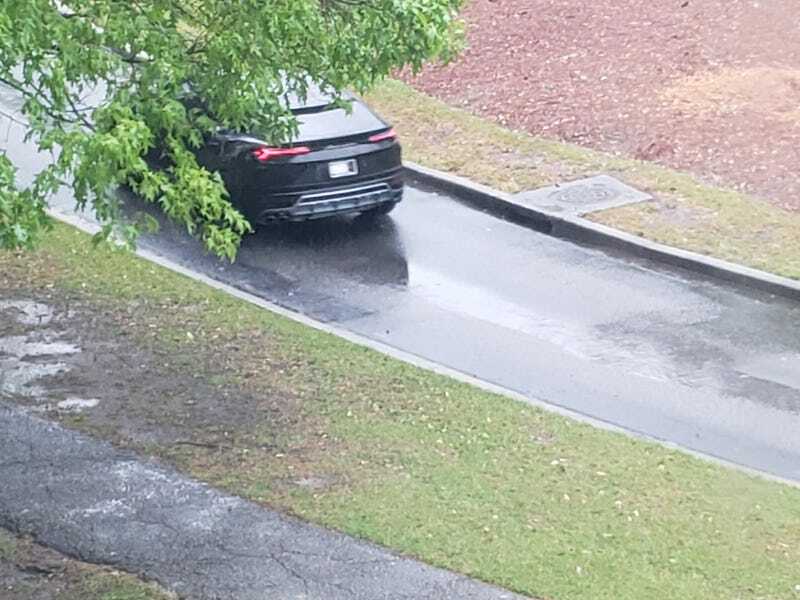 A Urus just drove past my office. First time seeing one in person, and it figures I was too slow on the draw in getting my phone out. So this is the best I can do.